$1,000,000 if the investment is not made in a TEA. By investing in a qualified project, investors receive a conditional green card for US residency for themselves, spouse and children under 21 years of age. 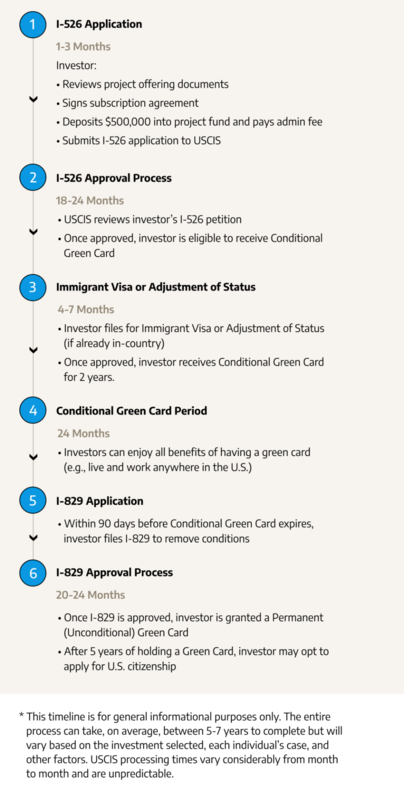 If, after two years of holding a conditional green card, their investment has created at least 10 US jobs, permanent green card status is issued. 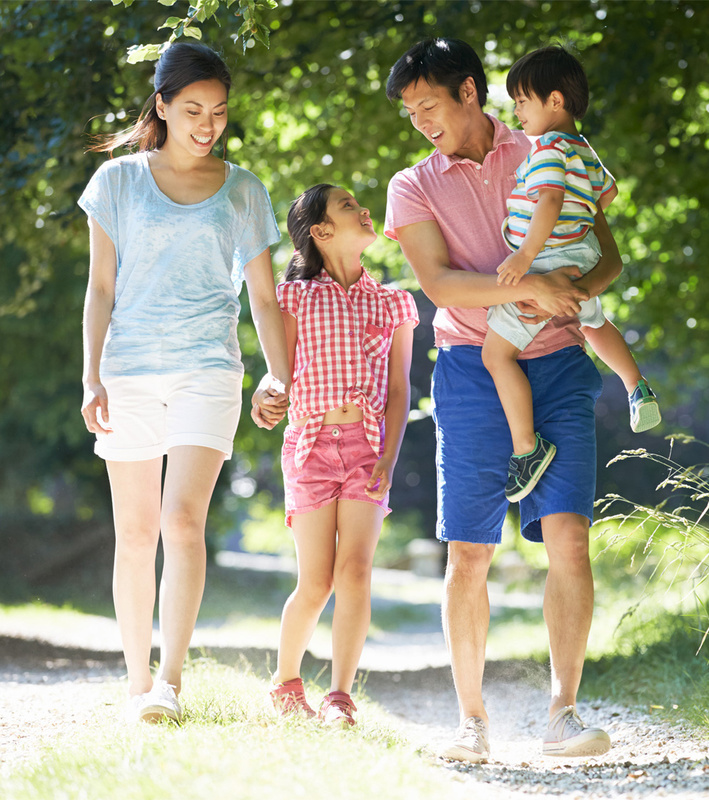 As US residents, investors and family members enjoy the same benefits as Americans, including free public school education for their children, lower tuition costs at many colleges and universities, the right for family members to work and live wherever they choose, and the ability to take advantage of the benefits of American medical, educational, business and social infrastructure. To invest, applicants must be approved as qualified investors based on their net worth, income and other criteria. They may not be U.S. citizens. Investors must be able to show that the funds being invested were legally obtained. Investors must pass a background check performed by the U.S. government. Bluegrass International Fund will help potential investors determine their eligibility and provide assistance with the application process. If you are interested in learning more about EB-5 eligibility or the application process, please contact us at (502) 583‑0160. If you are interested in learning more about Bluegrass International Fund’s EB-5 investment projects, please complete and sign the Qualification Questionnaire (downloadable below). Upon completion, return it electronically to: info@bluegrass-fund.com. Potential investors are reminded that any and all information included in the Qualification Questionnaire will be kept confidential and signing the questionnaire does not constitute any kind of binding agreement, including investment with Bluegrass International Fund. You will receive an email confirmation within 24 hours and one of our team members will contact you to provide more information including the next steps to secure an EB-5 Visa. The purpose of this Questionnaire is to solicit certain information regarding your financial status to determine whether you are an “Accredited Investor,” as defined under applicable federal and state securities laws, and otherwise meet the suitability criteria established by the Company for purchasing Units. This questionnaire is not an offer to sell securities. All information submitted to Bluegrass International Fund will be kept strictly confidential and submitting the questionnaire does not require you to invest in one of our projects. You agree, however, that this Questionnaire may be shown to such persons as Bluegrass International Fund deems appropriate to determine your eligibility as an Accredited Investor or to ascertain your general suitability for making an investment. All amounts are in United States Dollars ($USD). Please click here to access your EB-5 Investor Portal. The Investor Portal is a secure service managed by EB-5 Suite, a leading provider of EB-5 services. BiF investors can use the Investor Portal to securely track project updates, see investment details, and monitor progress with their EB-5 immigration process.